As 2016 comes to an end and our holiday plans are organized, we want to share our love of travel by telling you about some of the adventures we have planned for 2017. 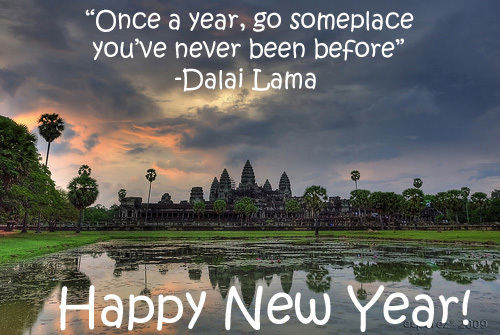 During this holiday season, we reminisce about the places we’ve been, where we would like to go again, and some of the destinations we’ve never visited; yes, there are a few! Here are four special sailings, from the Signature Travel Network Collection, that will be hosted by a Reid Travel consultant. Each offers Outstanding Value, Exclusive Amenities and one of our very own Personable Hosts to ensure that your cruising experience is extra special. 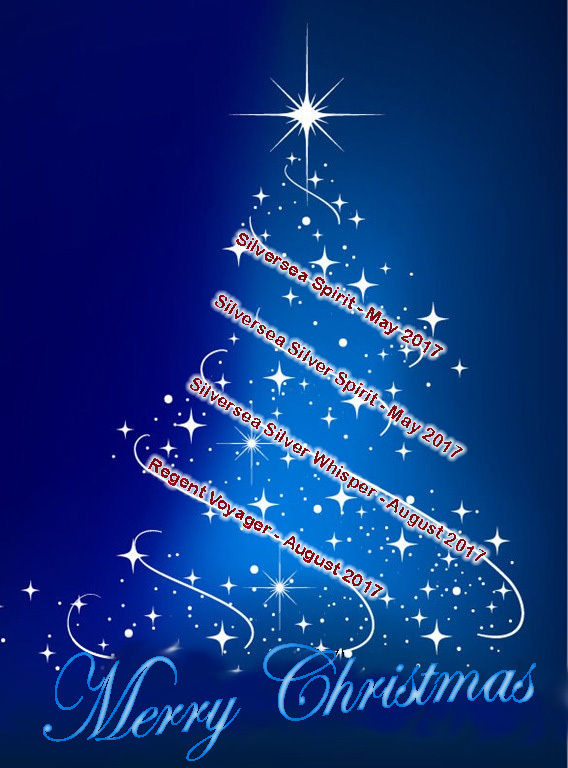 Jim Norman will be your host on the Silversea Silver Spirit in May, 2017. Joan Nehls is your host aboard the Silversea Silver Wind in May, 2017. Julia Shore is hosting aboard the Silversea Silver Whisper in August, 2017. Janet Pringle will be your host aboard the Regent Seven Seas Voyager in August, 2017. Now that our Reid Travel hosts have made their selections for 2017, give us a call and let us help you make your choice(s) for the New Year. Wouldn’t that be a nice holiday gift for a family member or even yourself? 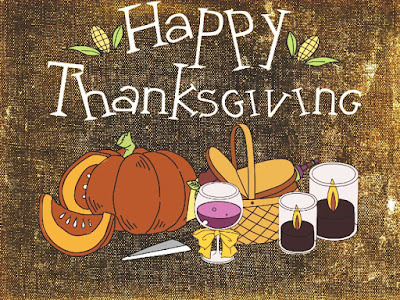 from all of your Travel Helpers at Reid Travel! 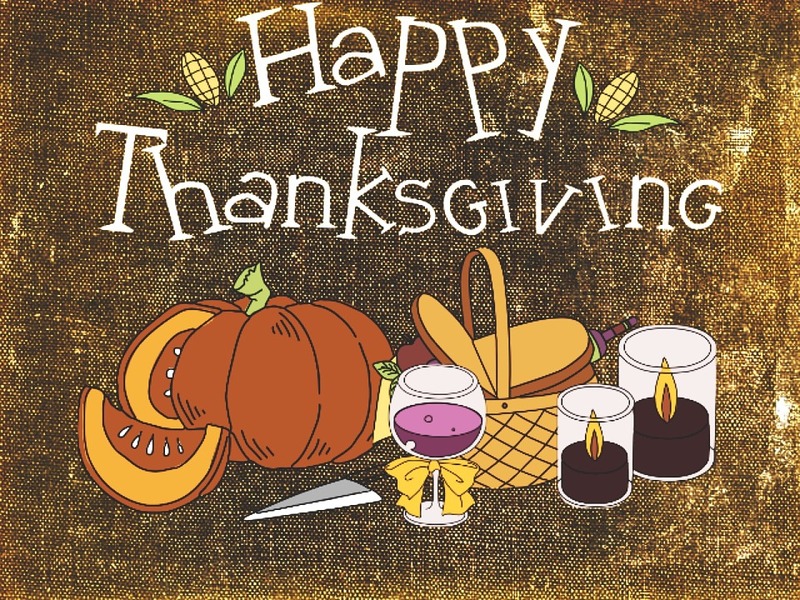 Thanks for Giving us the opportunity to share in making your travel plans special beyond your wildest dreams. We look forward to working with you, our devoted travelers, as we continue to assist in planning memorable journeys around the world. 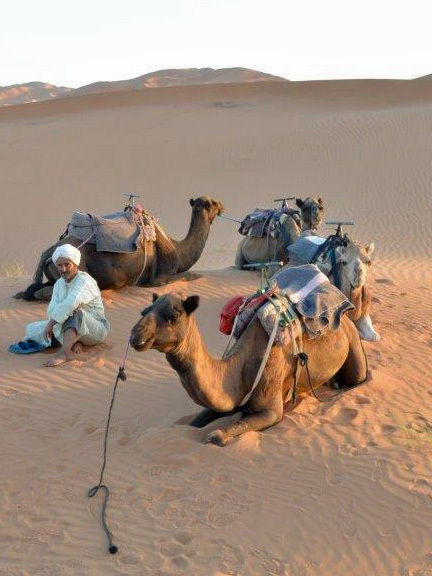 As a child I remember reading stories about Morocco which peaked my fascination. It has always seemed an exotic and mysterious place in the world, so this year my husband and I decided we would go see if my fantasies were a bit too vivid or valid. I was not disappointed. Awaiting us were friendly people, delicious food and safe, new roads for traveling throughout the country. We planned our journey with Abercrombie &Kent (A&K). I knew they would provide an outstanding itinerary as we had traveled with them to India several years ago and that was a life-changing adventure. Our time in Morocco enjoyed the same attention to detail and great memories. Our diverse group of 16 people from around the US (and one couple from the UK) was the perfect size. Arriving in Casablanca we were met by an A&K chauffeur who took us to the beautiful Hyatt Casablanca. This is a busy seaport town that never sleeps. Of course we had to go by “Ricks”, a small piano bar featured in the movie “Casablanca” with Humphrey Bogart and Ingrid Bergman. It was fun to see it. 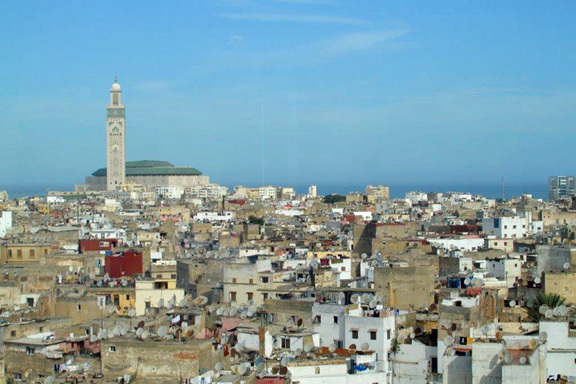 From Casablanca we traveled to Rabat, the capital of Morocco, where the King lives. His progressive ideas have created a good infrastructure which makes for a pleasant drive throughout the country. 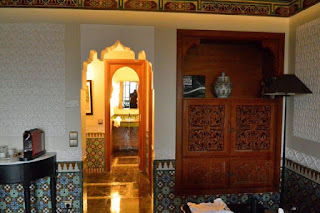 From Rabat we traveled on to Fez (Fes as the Moroccan’s say) and stayed at the newly renovated Palais Jamai, a beautiful property with Moorish architecture. 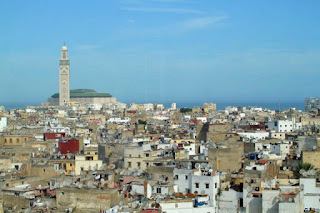 From Fez we traveled, by motor coach, to Midelt where we had lunch and started our ascent into the Atlas Mountains. 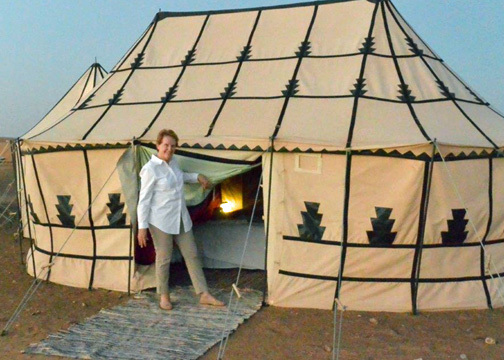 One night was spent in the Sahara desert in the A&K Luxury Tent Camp. They did an outstanding job of driving us into the desert in 4x4 Outback vehicles. Those brave enough, rode camels the last mile into the camp. 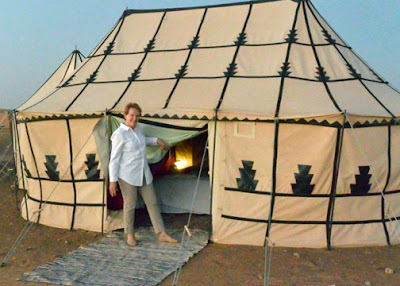 As we toasted the sunset over the dunes, we enjoyed a traditional Moroccan meal with couscous and lamb and were entertained by an interesting group of North African musicians. Our luxury tent included a king-size bed and most important - our own bathroom. 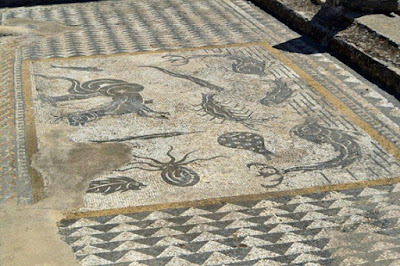 Between Rabat and Fez are the Roman ruins of Volubilis. Beautiful mosaics have been uncovered here, as well as many other artifacts, indicating that the Romans did not do without their fine lifestyle. I am so glad we took the time to go see this enchanting country. I cannot say which one thing I enjoyed the most, but I do believe there is “star dust” in Morocco. Thank you A&K for making this another memorable, life altering travel adventure.